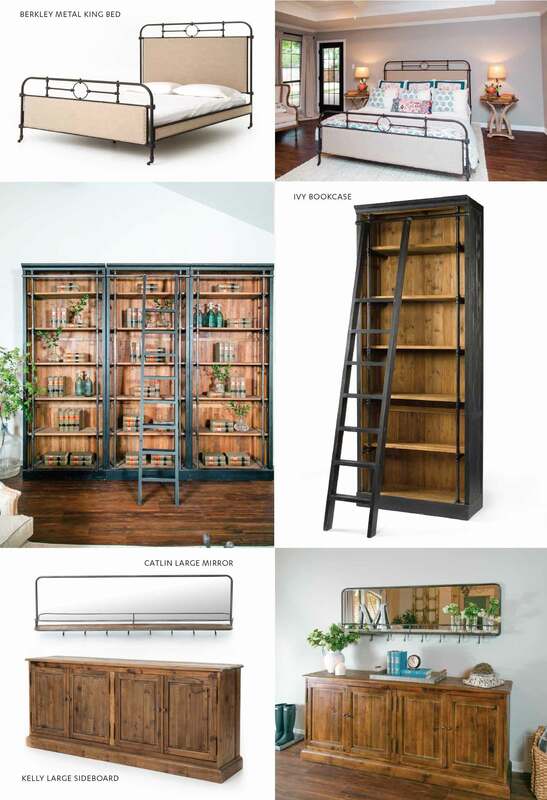 Have you ever seen Four Hands furniture featured on the HGTV show, Fixer Upper? We love to see what Joanna & Chip Gaines, hosts of the show, might showcase from our collections to complete their beautiful makeovers. In a recent episode, they re-styled an 80’s era house into an updated oasis including the Berkley Bed, Ivy Bookcase, Kelly Sideboard and Catlin Mirror.